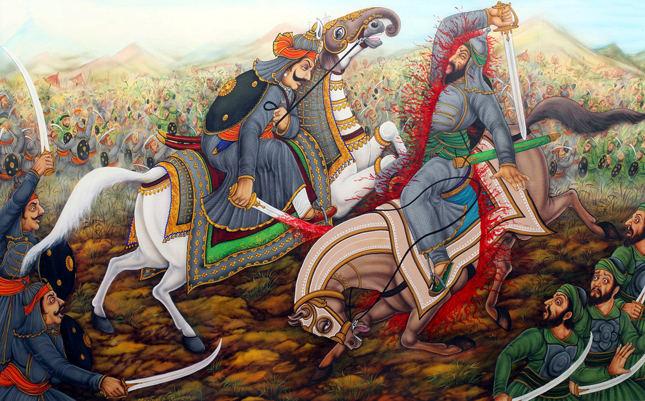 The medieval Indian history is smeared with the Mughal and Rajputana bloodshed. 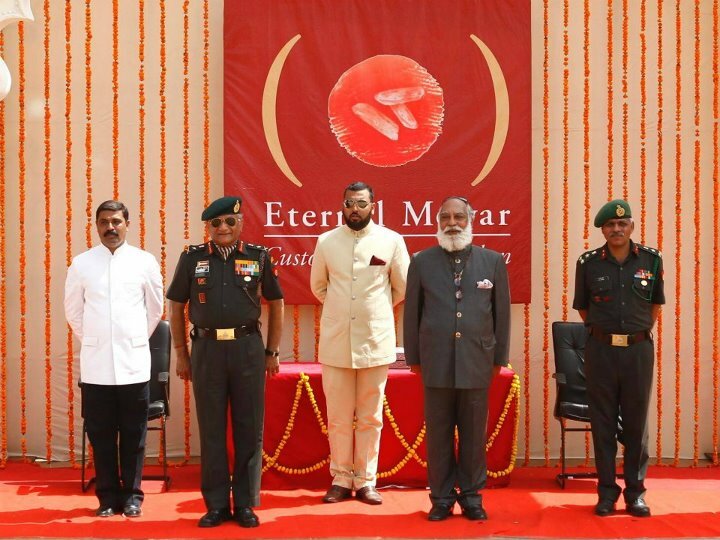 The mighty warrior clan of Sisodiyas from Mewar produced its ferocious sons who died fighting the Mughals for the honour of their lineage and independence of their kingdom. With a distinguished ancestry, Maharana Jai Singh succeeded his renowned father Maharana Raj Singh I. Raj Singh was a fearless ruler who distanced himself from the Mughals after Auranjeb ascended the throne. With his son Maharana Jai Singh peace prevailed; as being a diplomat, Jai Singh concluded an alliance with Aurangjeb, realising the imperial Mughal power. When the Mughal forces moved towards Mewar under Mughal generals, they were routed by the Rajputs in between and the generals were taken as prisoners. A treaty was signed on the spot in exchange for their lives with nominal fine and diplomatic stance from Jai Singh. He agreed to cede his three districts to Mughals in lieu of the Jaziya tax which was imposed on the Hindus for going to pilgrimage and assured Aurangjeb that no help will be provided against him by Mewar. But before five years of the treaty, Maharana Jai Singh was forced to flee his capital and take refuge in the inaccessible area of Komari. 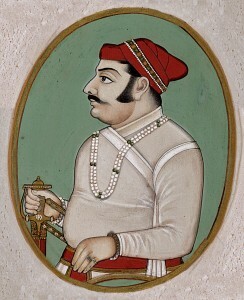 The turn of events made him incapable to govern his state affairs and he removed himself from his duties of a ruler leaving Maharana Amar Singh II as his heir. He formed the largest lake in India by building a dam across a stream and named it as Jaisamand Lake or the sea of victory. He built a palace for his favourite queen along the lake and spent his remaining life living with her in the palace distancing himself from the responsibility of his patriarchal dream of freeing Mewar from the Mughals. 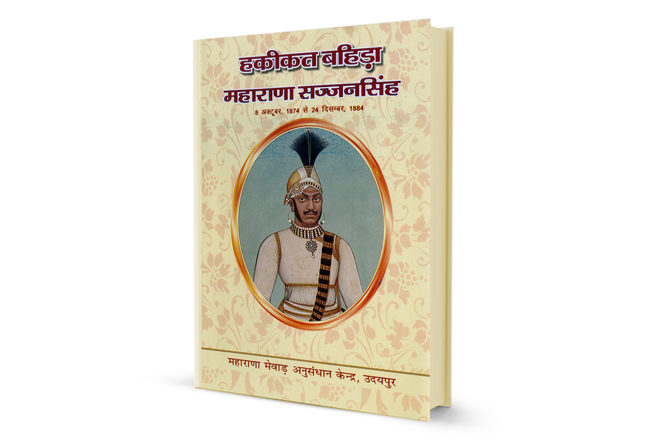 In history Maharana Jai Singh became famous as the Rajput who unlike his forefathers surrendered to the Mughal supremacy rather than going the ancestral way of fighting and proving his valour in the battlefield.